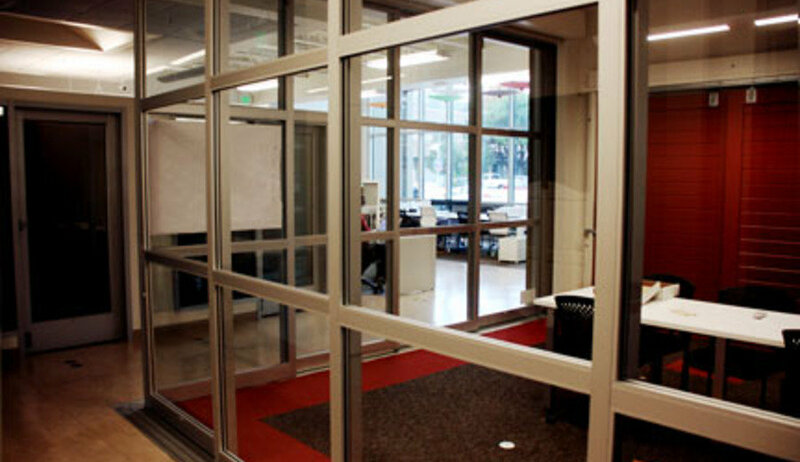 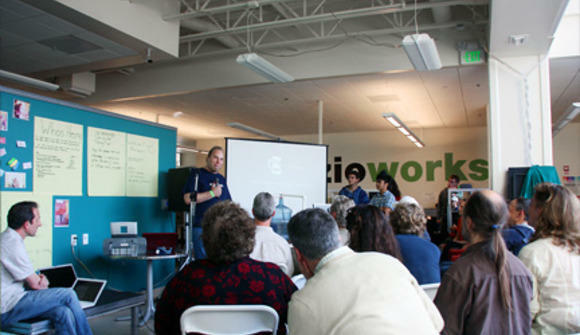 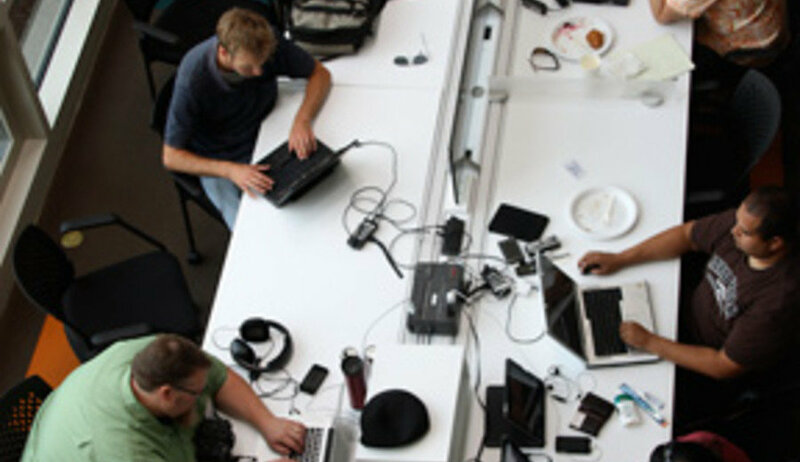 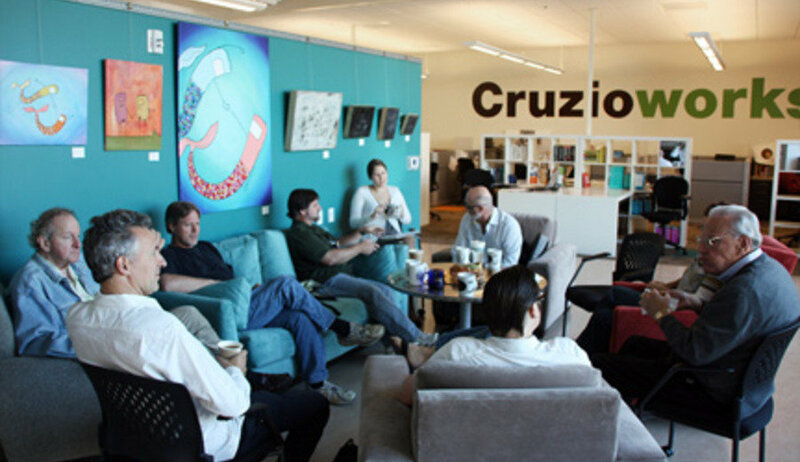 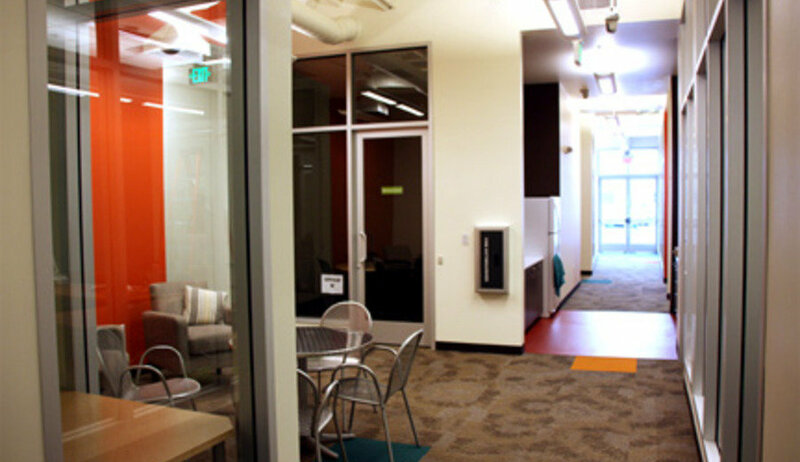 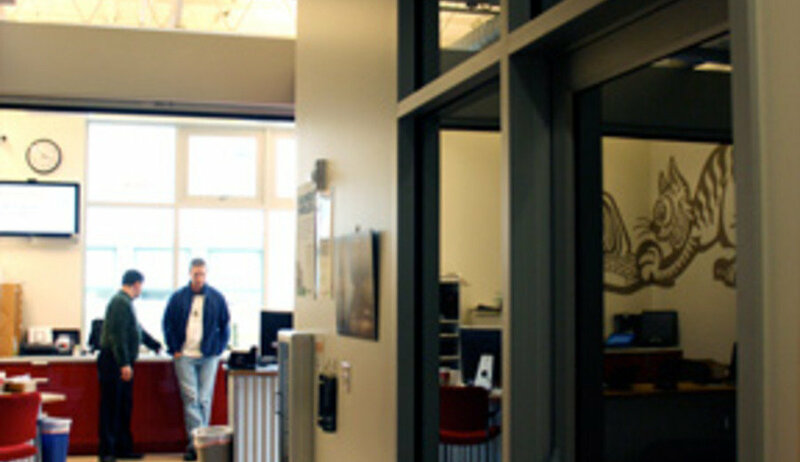 Cruzioworks is a brand new coworking community at Cruzio’s new location at 877 Cedar street in downtown Santa Cruz. 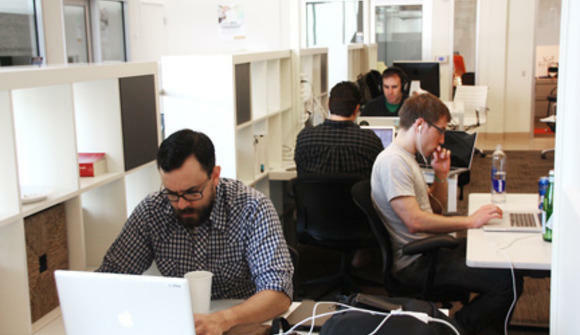 Our mission is to provide an alternative for businesses, entrepreneurs, freelancers, commuters and anyone looking for flexible workspace, without the long lease and without driving the hill. 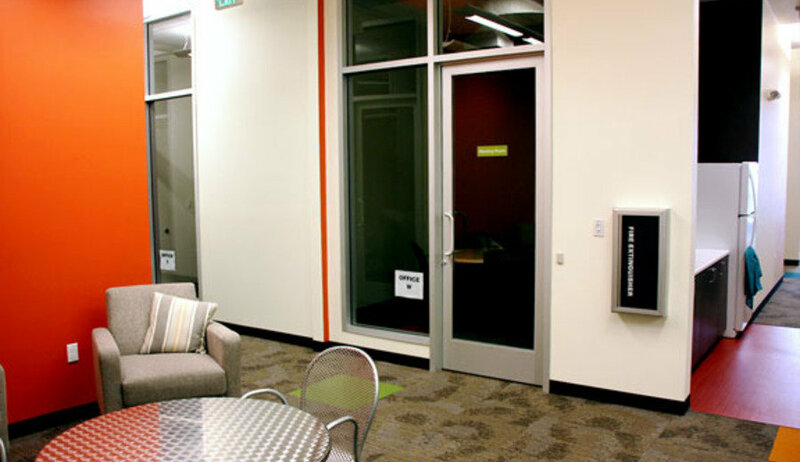 At Cruzioworks, we’ve built private offices, workstations, meeting rooms and an expansive wifi-connected coworking space for both monthly and day users. And because of Cruzio’s investment in fiber, you have access to nearly unlimited bandwidth.